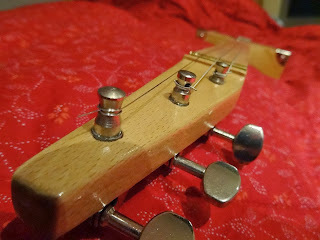 This is my new beauty! 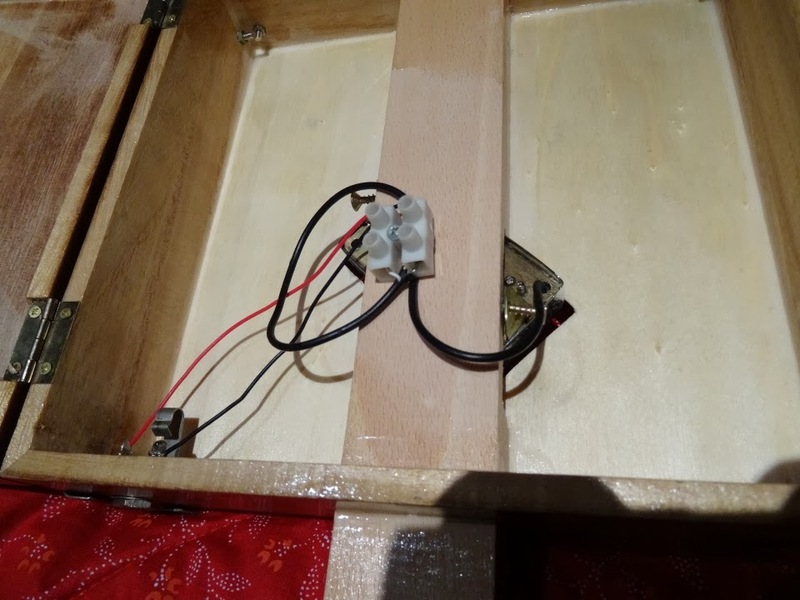 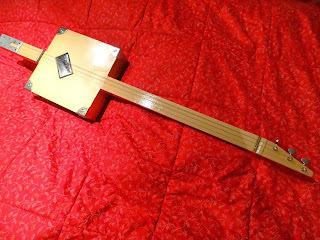 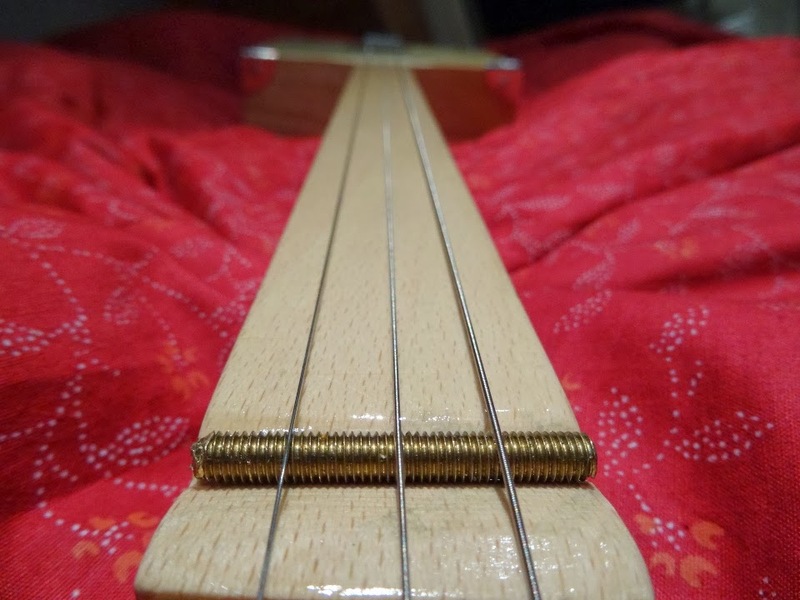 A self-made fretless Cigar Box Guitar (CBG) built on my own from spare parts the last weeks. 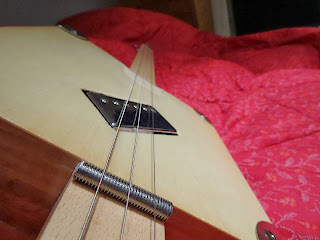 And here how it sounds. Enjoy the sloppy blues impro. 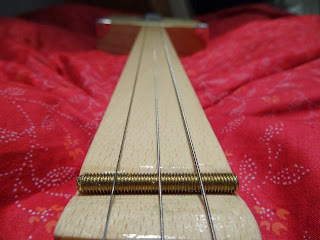 ... 3 Strings are just enough! 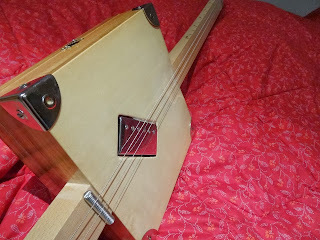 You want to hear some really funky Cigar Box Guitar Blues sound proving that 3 strings are just enough ?? please check Justin Johnson's "Rooster Blues"